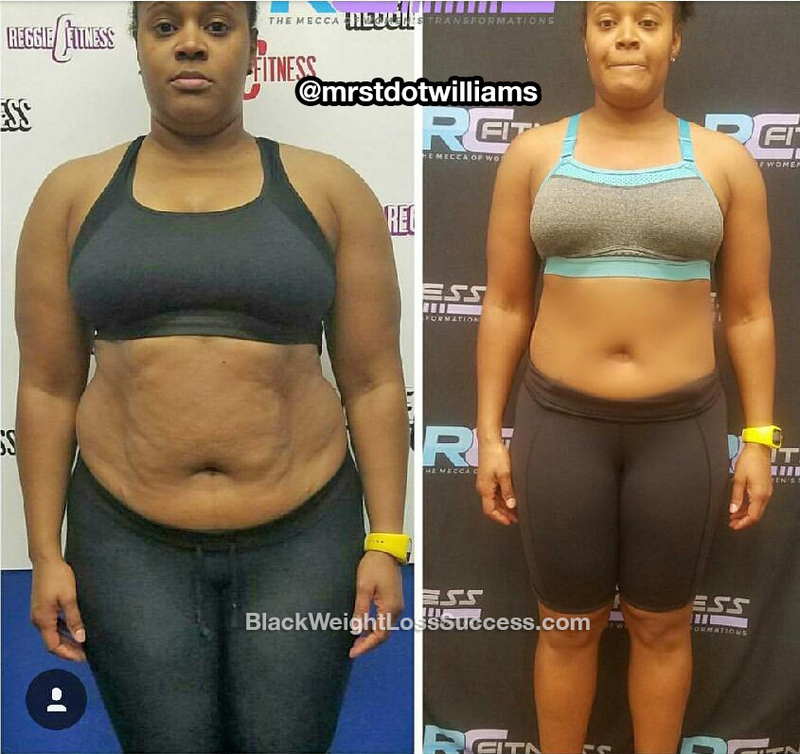 Transformation of the Day: Tiersa lost 43 pounds. This proud mom learned that you can’t exercise away bad eating habits. Once she focused on nutrition, she was able to get the results she was looking for. Check out her journey. I started in May 2017, so it’s been about 4 1/2 months. Seeing my weight on the scale was motivating. Also, my doctor suggesting that I take weight loss pills motivated me. I knew I could do it without the pills if I just took control of what I was eating. What inspired you when you wanted to give up? I kept reminding myself that I could not out work a bad diet. I was basically wasting my time at the gym because my eating habits were HORRIBLE! During the week, I was eating “sensibly”, but on the weekend I would have cheat days instead of a cheat meal. My trainer put me on a diet of no white carbs, no sugar, no dairy and no carbs after 2pm. My meals contained more veggies and protein. What did your work out routine look like? I was always a gym rat, working out 4-6 days a week with NO results (because of my diet). I incorporated more weight training and more cardio to my existing gym days. Now, I find myself working out everyday and for multiple hours at a time (12 hours a week total). I tell people that exercise is my hobby. Diet is 80% of weight loss success, while exercise is only 20%. I also learned that if you have a cheat meal, you should make sure it is early in the day so your body has time to burn those calories off. Trust the process. 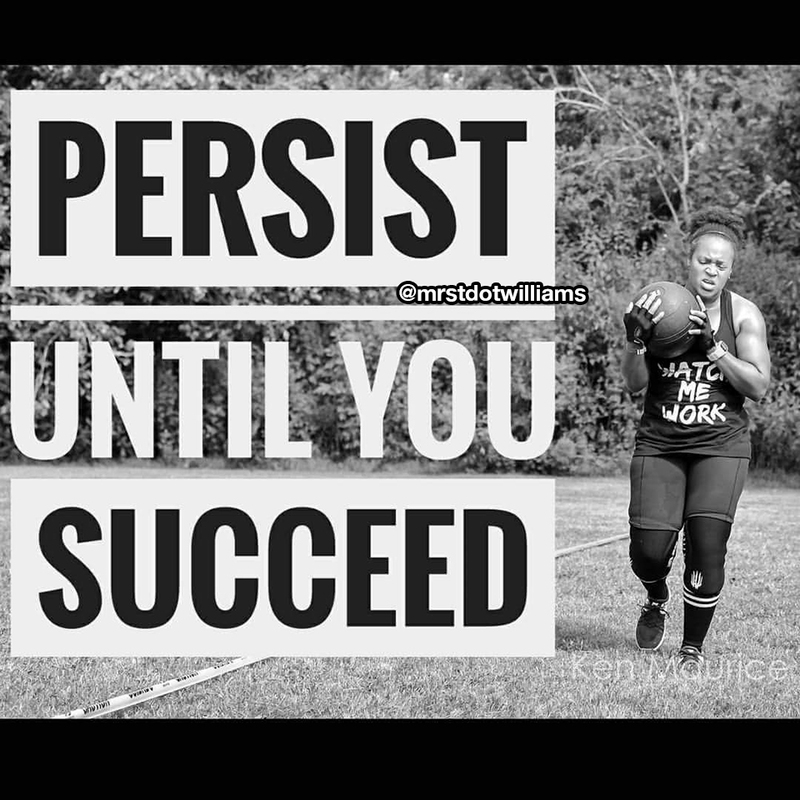 It won’t happen overnight. Push yourself everyday to be better than you were yesterday. If you have a bad day, reset and come back strong the next day. You can do this! My journey continues… the sky is the limit!